Thank you for choosing Hello Little Monsters! 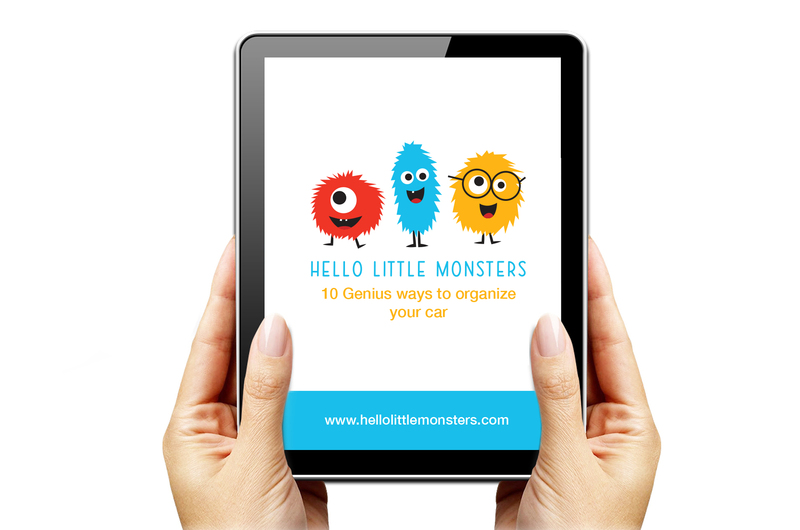 We want to say thank you for showing interest in joining our Hello Little Monsters Family. A chance to get new Hello Little Monsters products with a special ''First Launch'' discount.